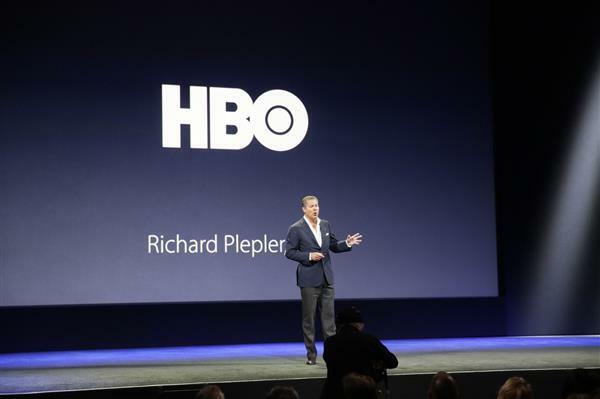 Cook: Today HBO CEO Richard Plepler is joining us and he's got some exciting news about HBO. 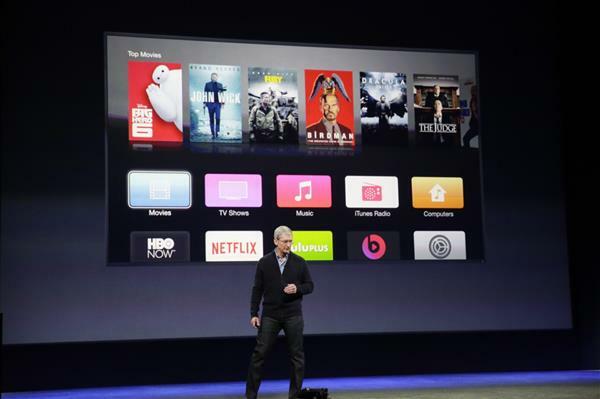 Very interesting how this is all starting with Apple TV. 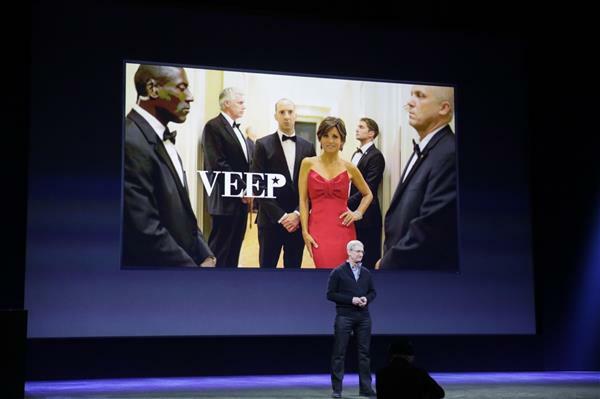 Plepler: On behalf of all of us on HBO, let us return your compliment by saying we love Apple. 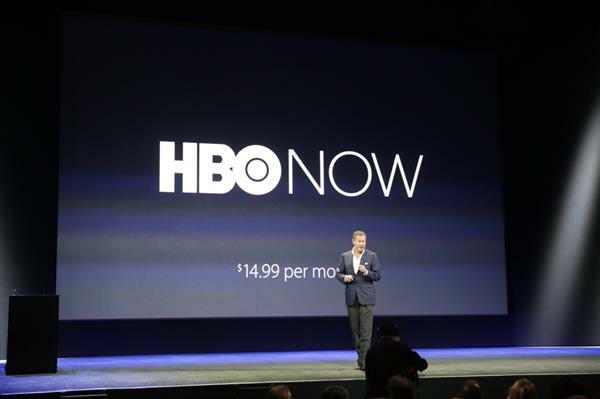 With HBO, and the future ability to subscribe a la carte, it's really a solid step forward towards cord-cutting. Plepler: When you subscribe to HBO Now, access to all acclaimed programming, past present and future. People have been asking for standalone HBO for years -- I can hear people calling their cable companies to cancel right now. Plepler: Can watch on big screen or iPhones and iPads. Introducing in early April for $14.99 a month. If you subscribe in April, you'll get the first month free and have it in time for premiere of "Game of Thrones." 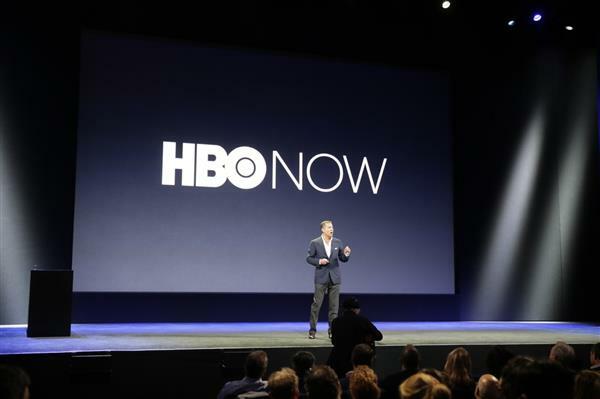 Plepler: HBO is known as great content. 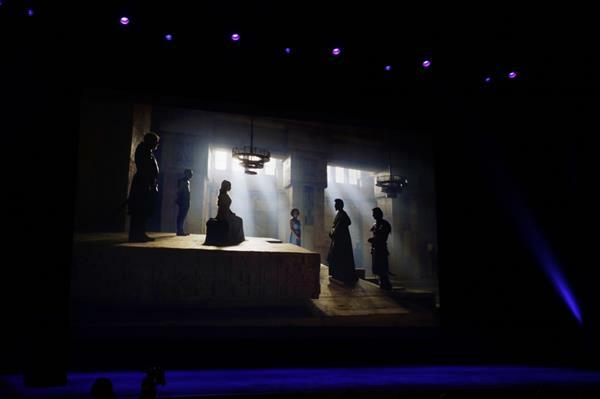 Exclusive look for brand new Game of Throne trailers. 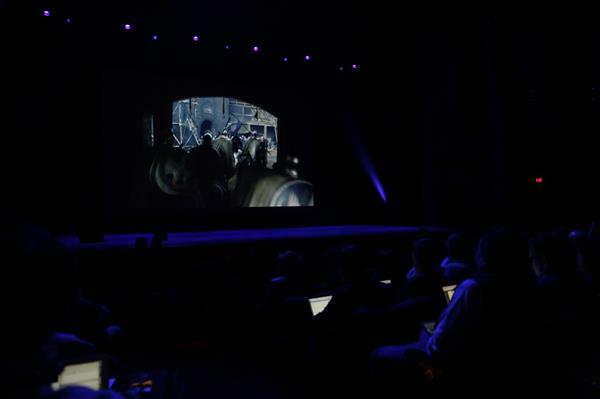 Apple shares not doing much as the event starts. Shares up less than 1 percent, or 77 cents to $127.37. 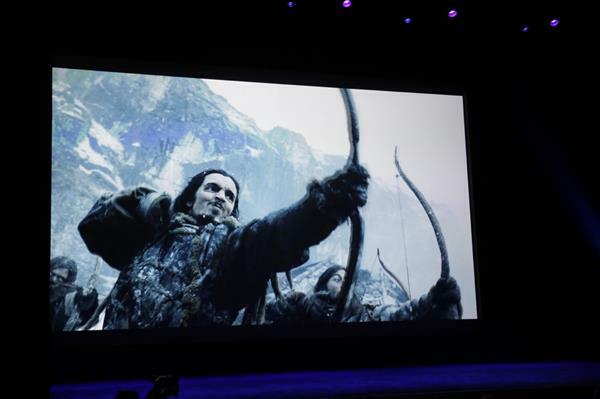 Apple's TV hardware is three years old. We were hoping for an update today, but it's not looking likely. Apple also has faced more competition. Since Apple’s last Apple TV hardware update in March 2012, Google launched its $35 Chromecast streaming dongle, Amazon introduced its $99 Fire TV box and $39 stick, and Roku released its third $100 streaming box and its $50 streaming stick. 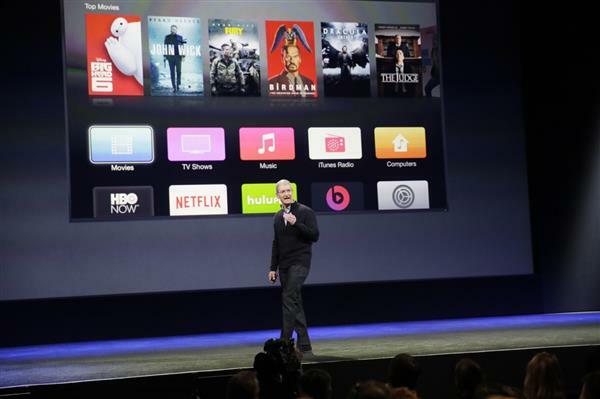 The Chromecast met intense demand, while Amazon’s Fire TV incorporated features that made Apple’s device look outmoded by comparison, such as voice search and an optional gaming controller. Let's not forget the unbuttoned shirt. That was very impressive. 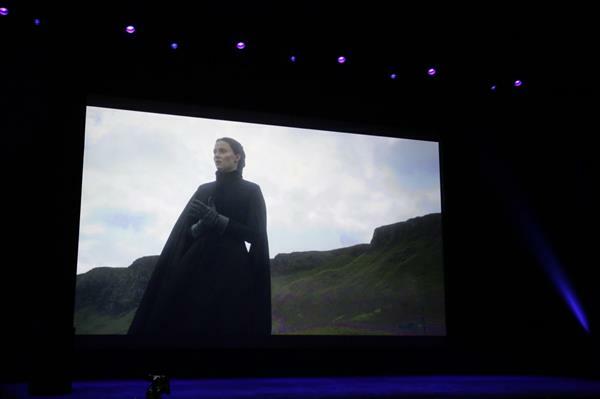 Ok. That trailer is over. 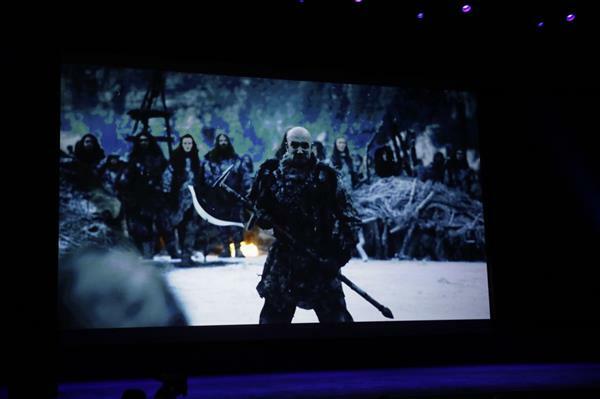 Game of Thrones -- to steal a phrase from the video games industry -- is what we'd call a "killer app"
As in, you'd buy the product (or subscribe) just to get it. Cook: Next up is iPhone. Not only created a category but benchmark by which all others are measured. In the past, Apple has kept prices steady, but improved the hardware. In this case, it's keeping the hardware the same (for several years running) and just dropping the price. 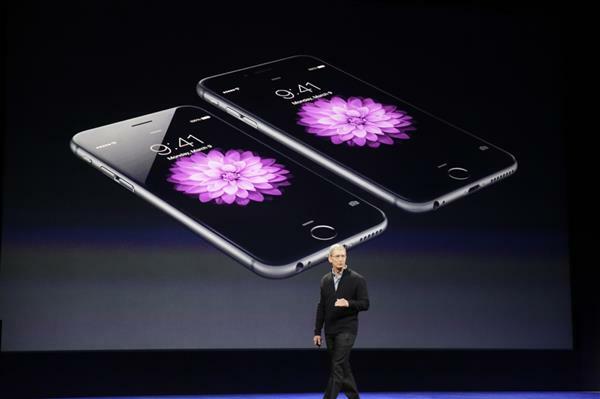 Cook: iPhone is stronger than ever. In fact, if you look at last quarter, sold at a rate of growth double the industry (49% versus 26%). 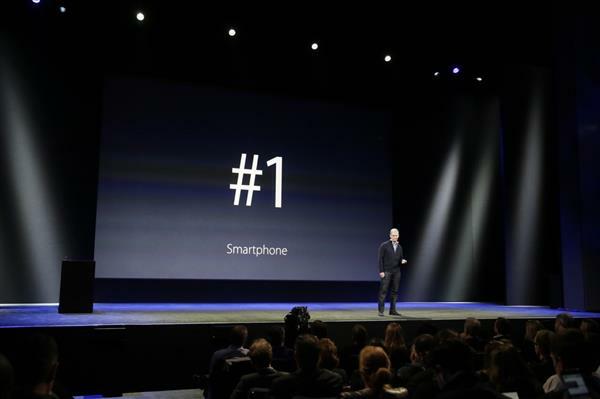 Cook: Propelled iPhone to be the top-selling smartphone in the world.